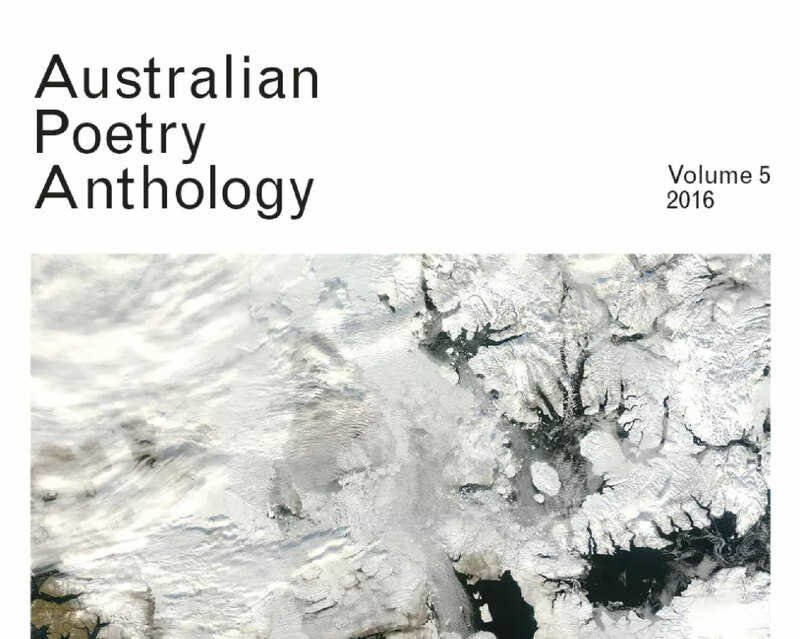 Andrew’s poem, “A Little Herd” , has been published in the Australian Poetry Anthology, Volume 5, 2016. 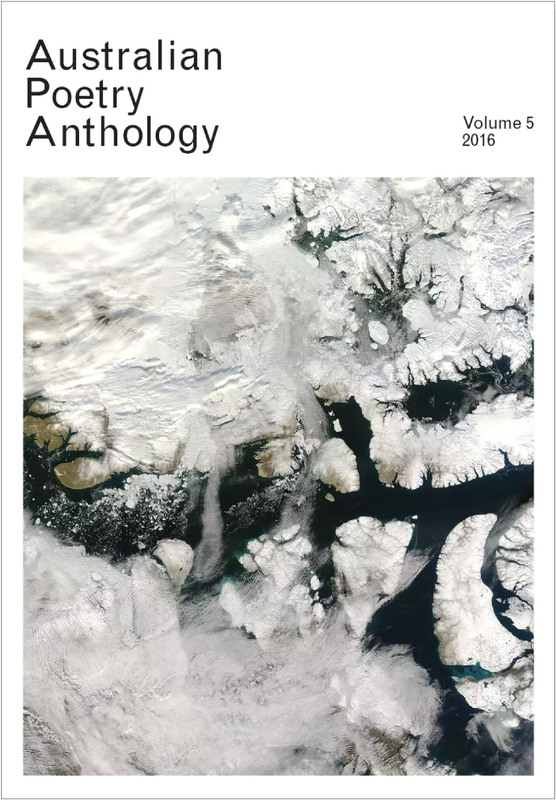 The Anthology is published by Australian Poetry Ltd and was edited by Lisa Gorton and Toby Fitch. It can be purchased from the Australian Poetry website, here.